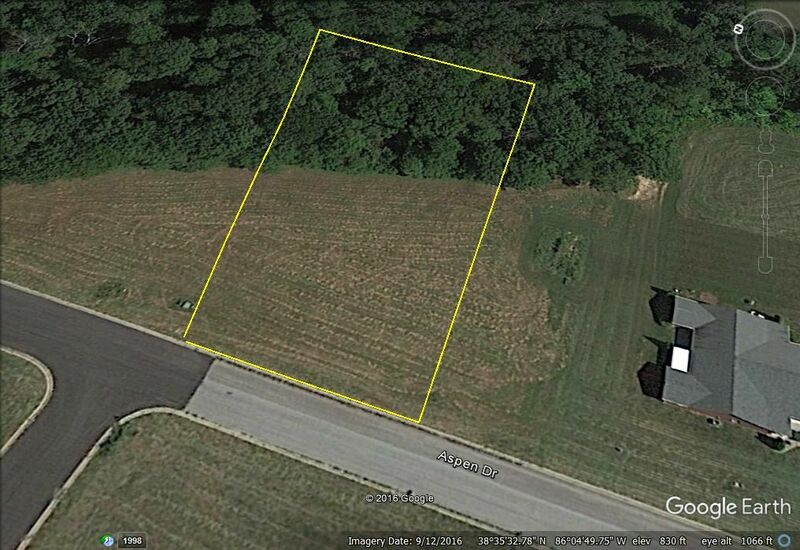 This is a great oversized lot in the Pine Meadows subdivisions. Lot . 31 is over 3/4 acre. The owner will sell for only 10% down and is an easy to get started.